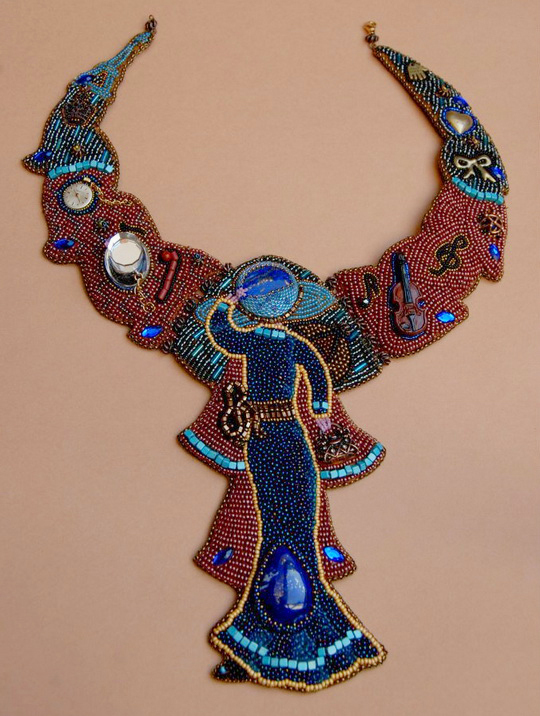 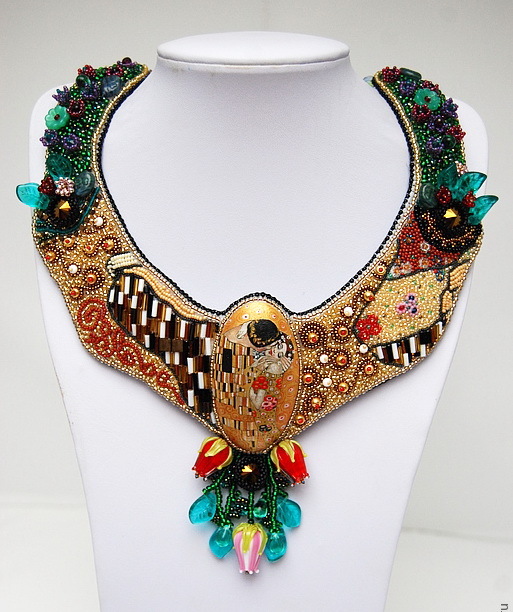 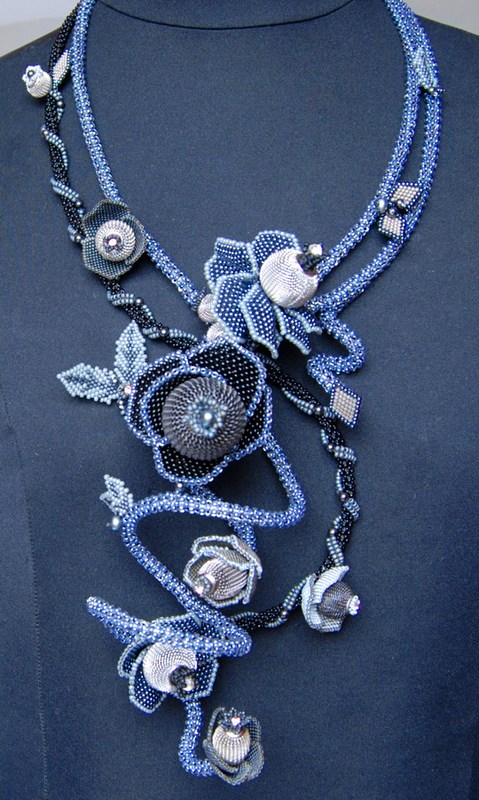 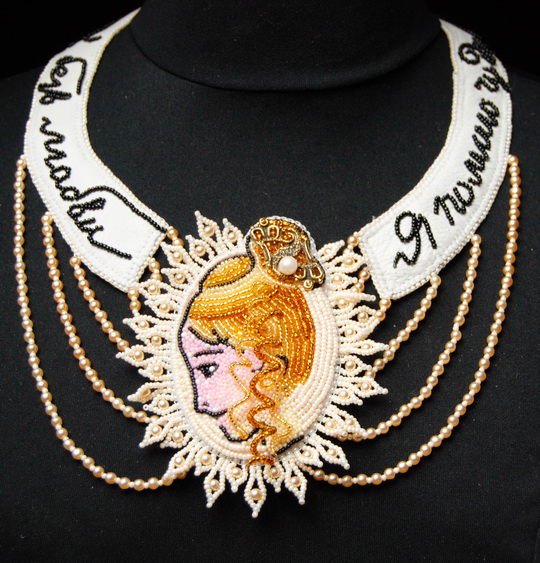 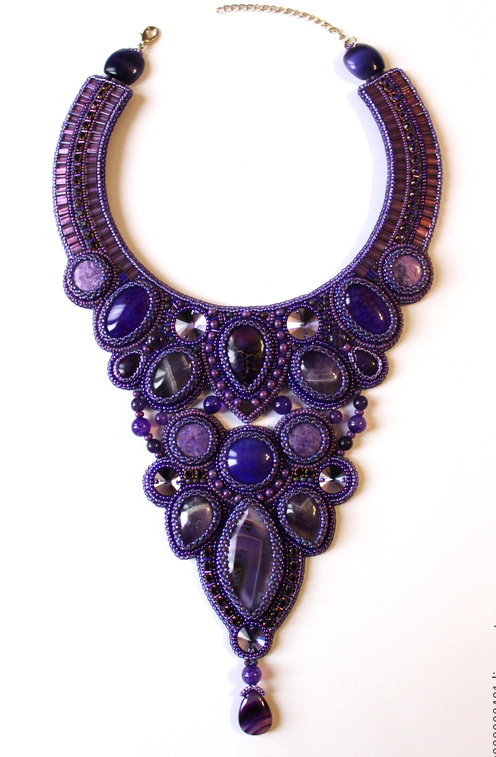 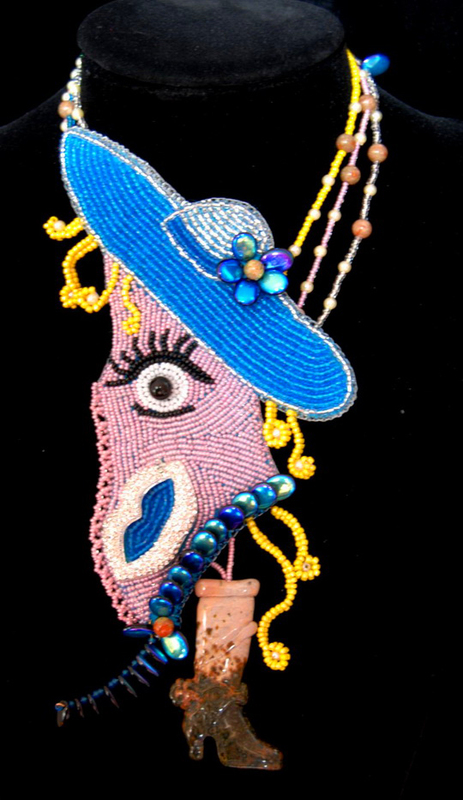 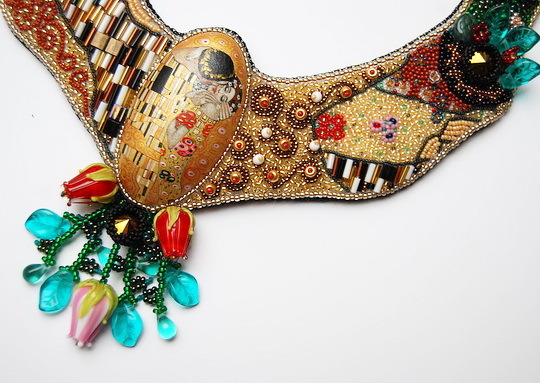 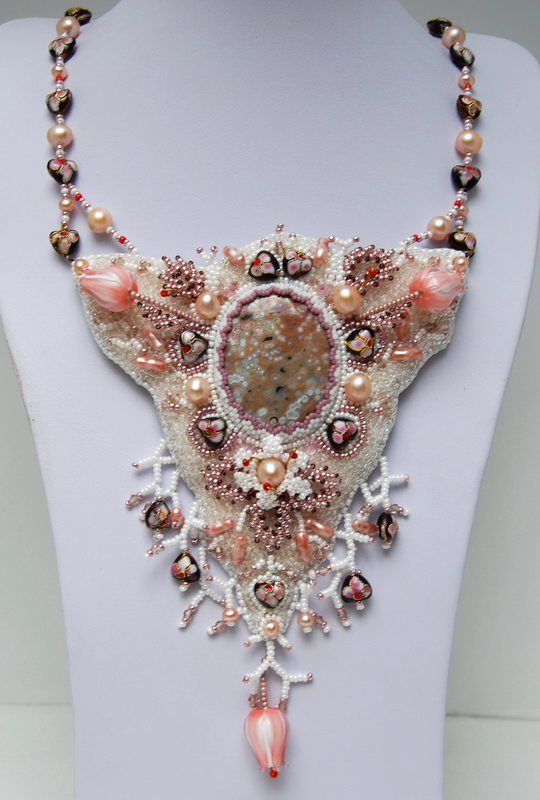 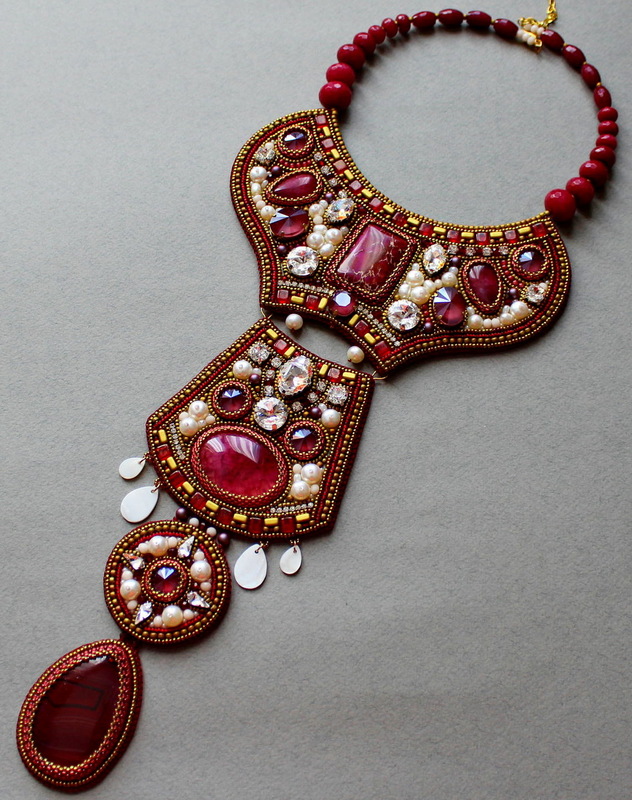 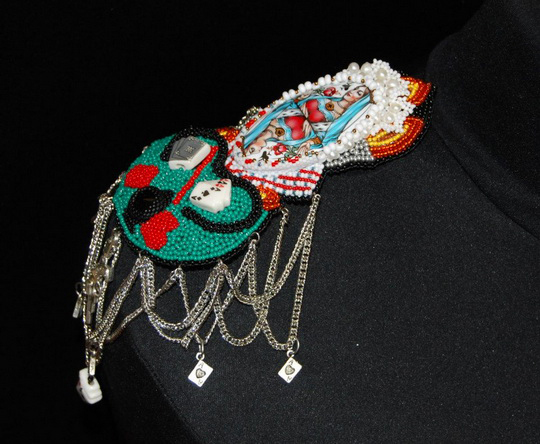 Nadya Gerber is talanted beadwork artist from Germany. 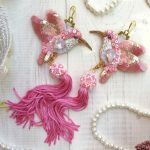 She creates totally unique and original beaded jewelry. 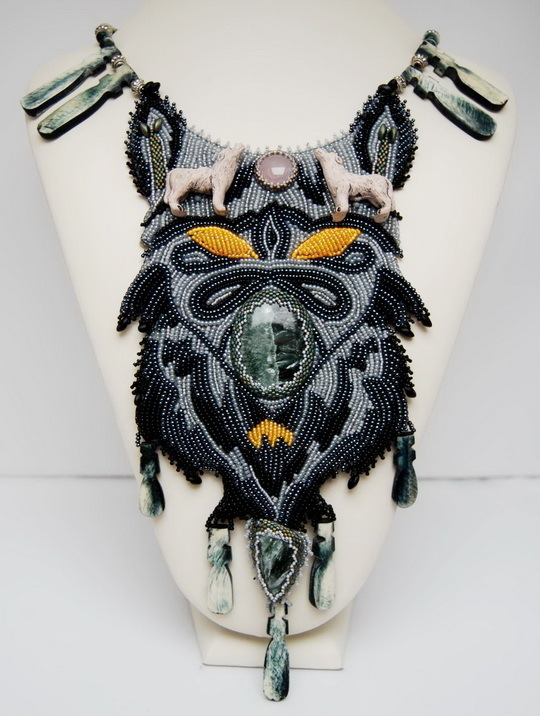 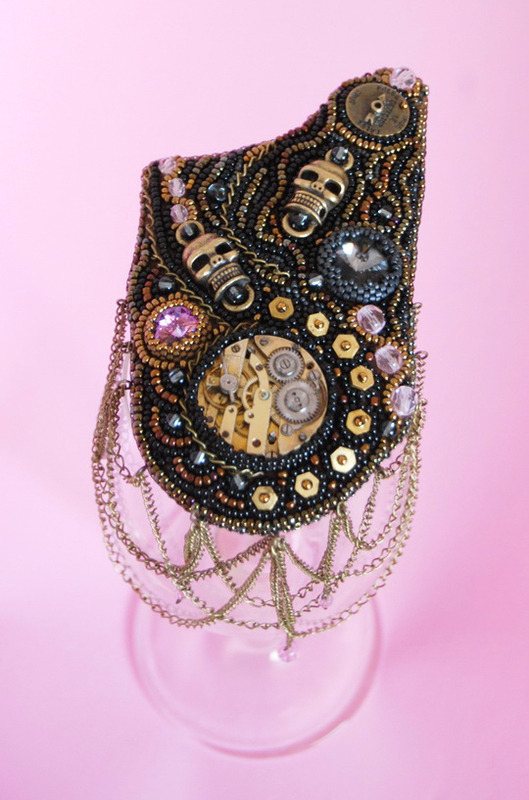 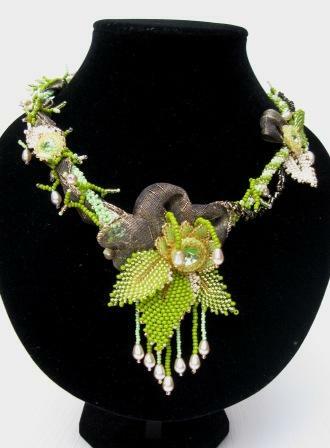 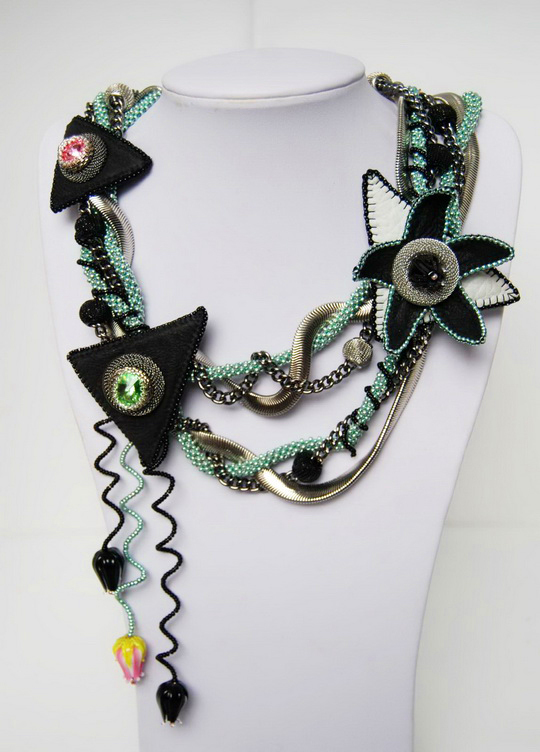 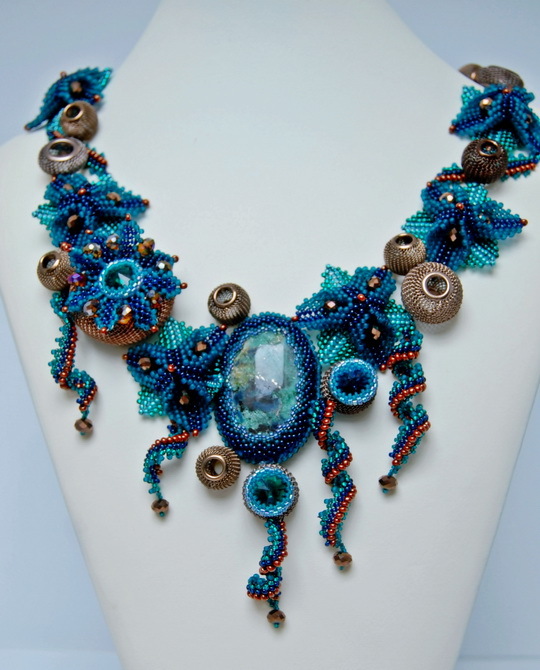 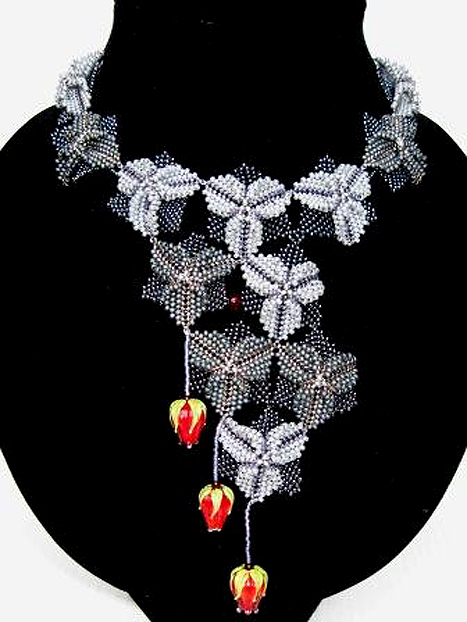 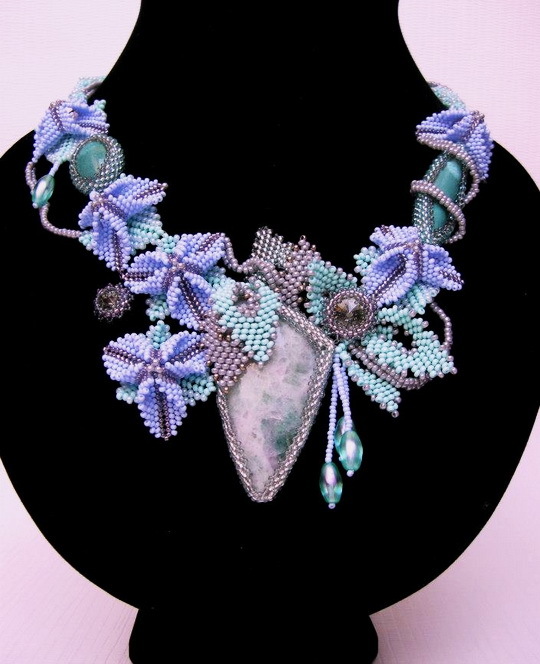 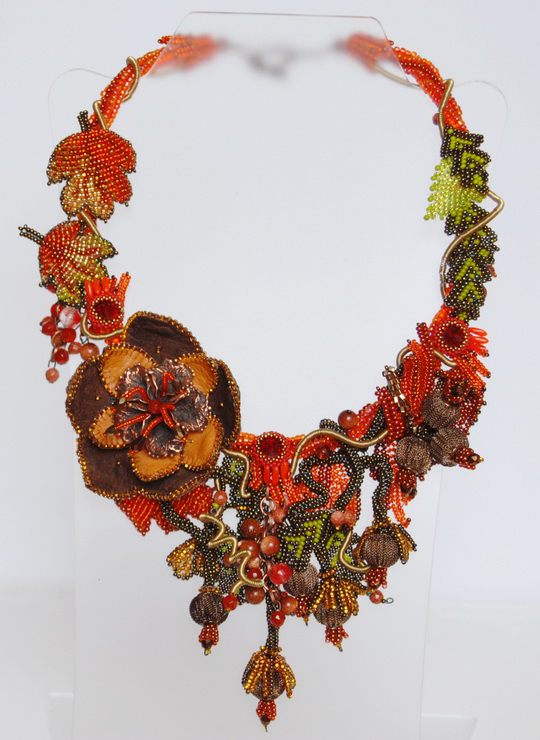 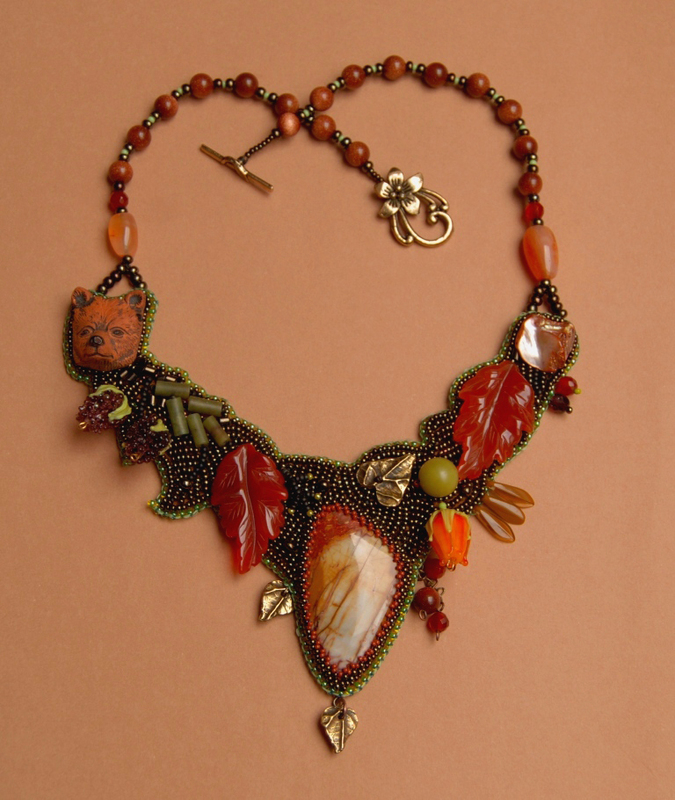 In her work she uses seed beads, Swarovski crystals, gemstones, metal elements and creative fantasy. 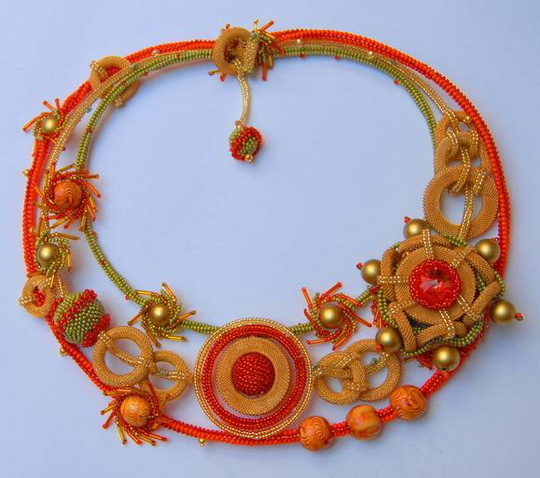 So they are not just some ordinary beads. 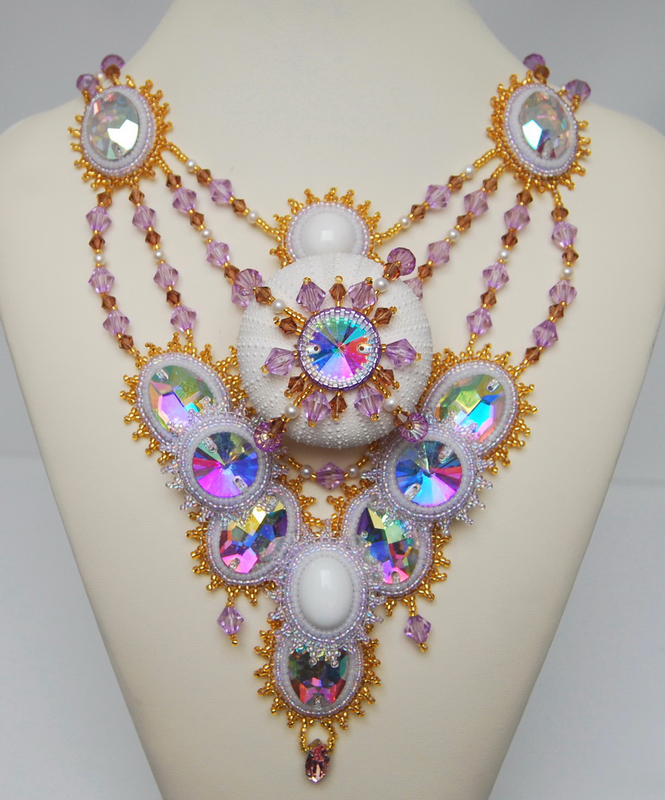 No wonder because they are so dazzling. 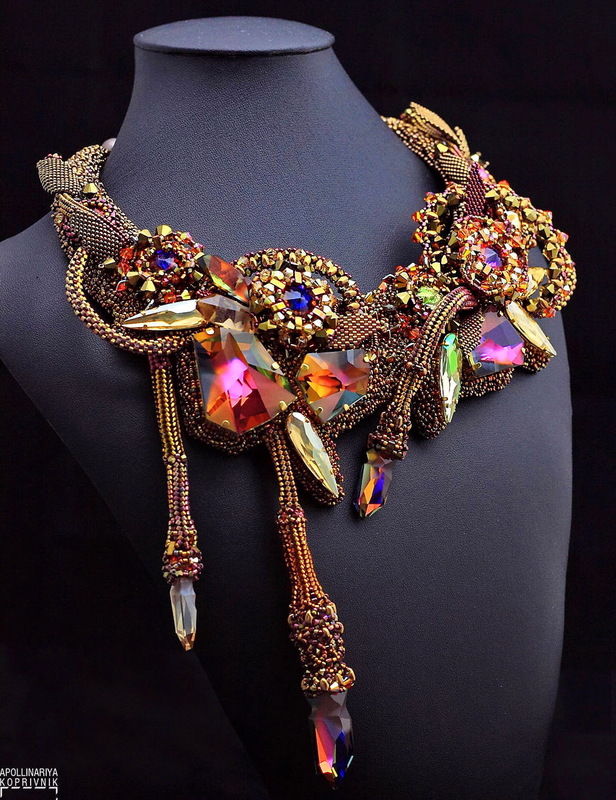 What I am more amazed with are the designs. 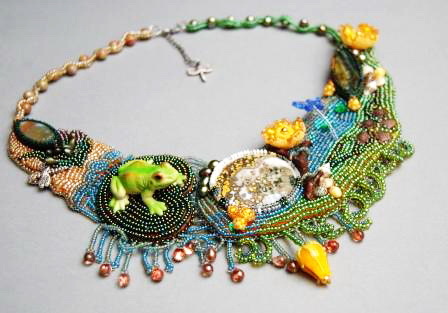 The artists who made them have a very creative mind. 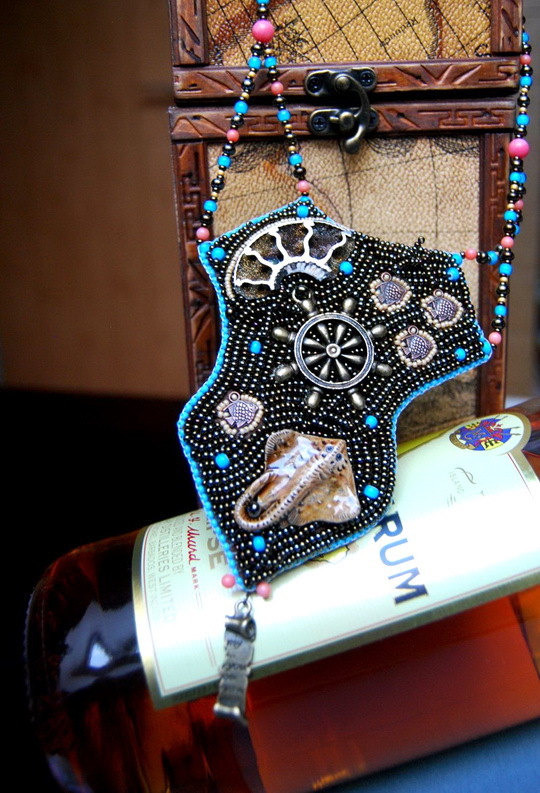 I like it whenever people get together and share ideas. 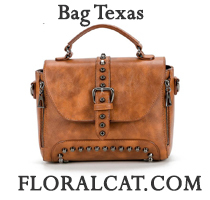 Great site, stick with it!